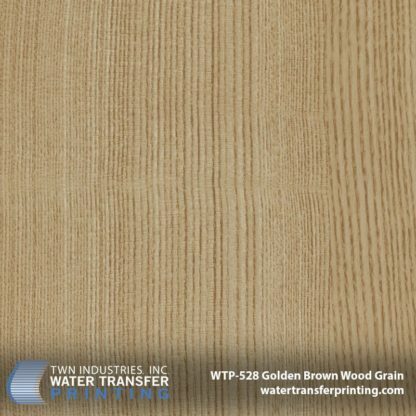 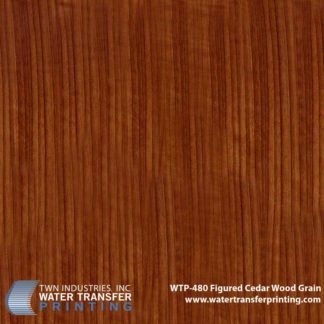 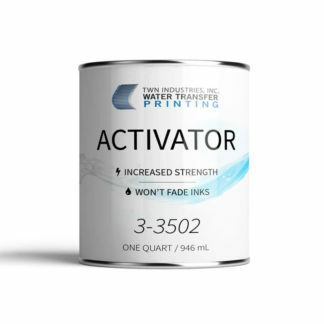 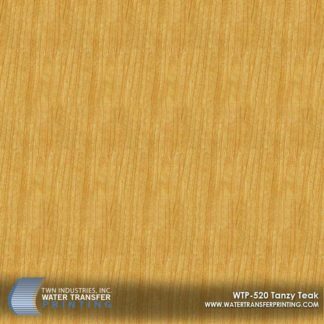 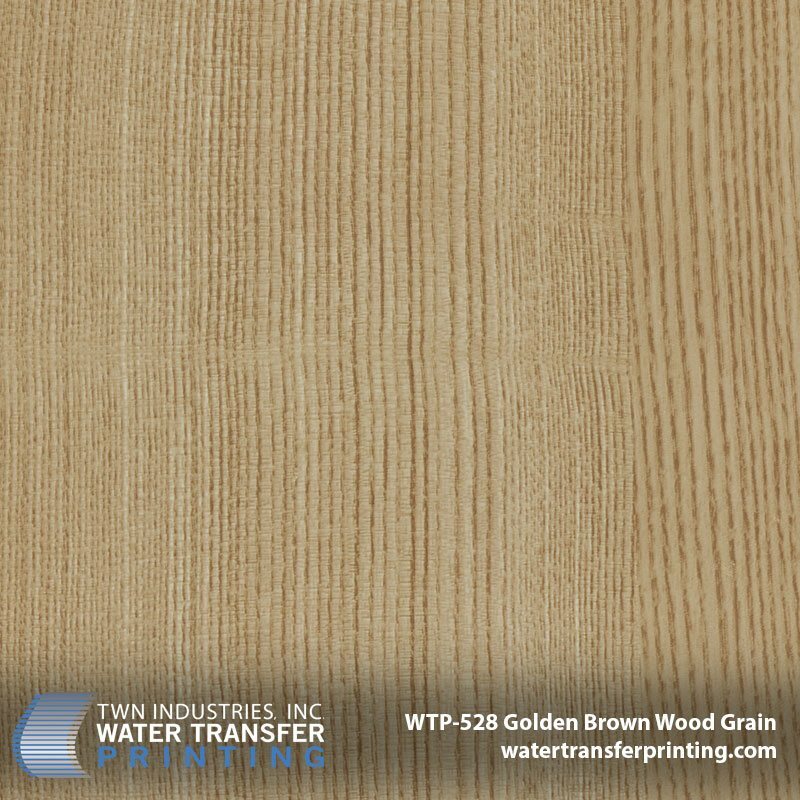 This golden-brown wood grain Water Transfer Printing film features a natural straight grain with light golden-brown coloration. 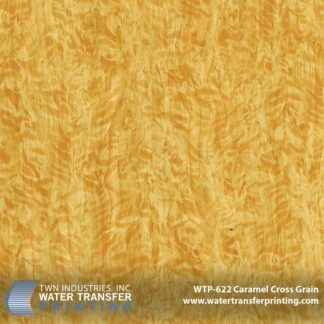 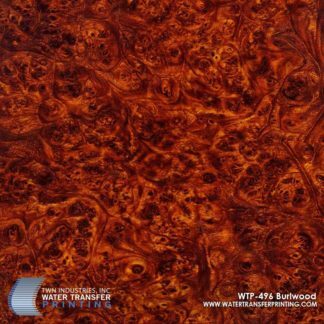 Our Golden-Brown Wood Grain hydro dipping film features a realistic and natural wood grain pattern that has a dominant straight grain figure. 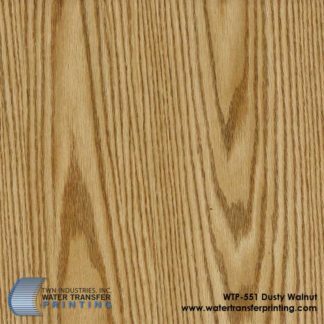 There is also subtle cross grain patterning built into the pattern which delivers an elegant and genuine wood grain finish when applied to automotive interiors, furniture, beauty products, and more.